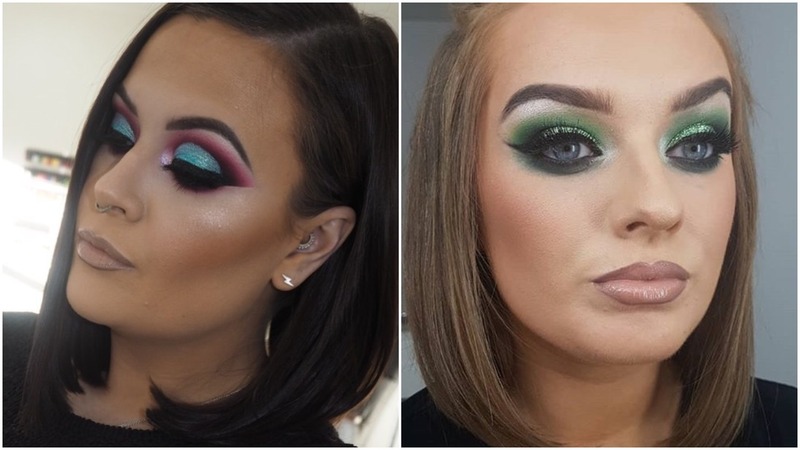 We’re back with our rankings of Laois’s top makeup artists (MUAs) and there have been a few changes made from last year’s list – with four new entries and a new MUA taking that coveted number one position. Make-up and make-up artistry is a booming trend that has taken over Instagram, Snapchat, Facebook and everything in between. Makeup looks which were once reserved for models and celebrities are now being created by local with exceptional skill and ease. 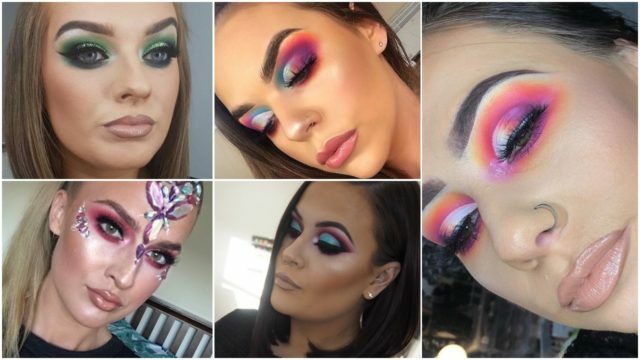 For this list we have looked at some of the most successful makeup artists from Abbeyleix, Portarlington, Rosenallis, Portlaoise, Stradbally, Emo and Mountmellick who have built their name or have businesses which continue to grow. Opened in May 2012, Blush Beauty Bar has gone from strength to strength, thanks to the seriously talented duo of Lydia Maher and Emer Farrell and new member of the makeup team Amie Chantal. The girls seem to have mastered all aspects of the craft, including re-creating the much-coveted P Louise makeup looks. Blush Beauty Bar stretches out from makeup and has a wide-range of services including HD brows, waxing, manicures, facials, tanning and massages. 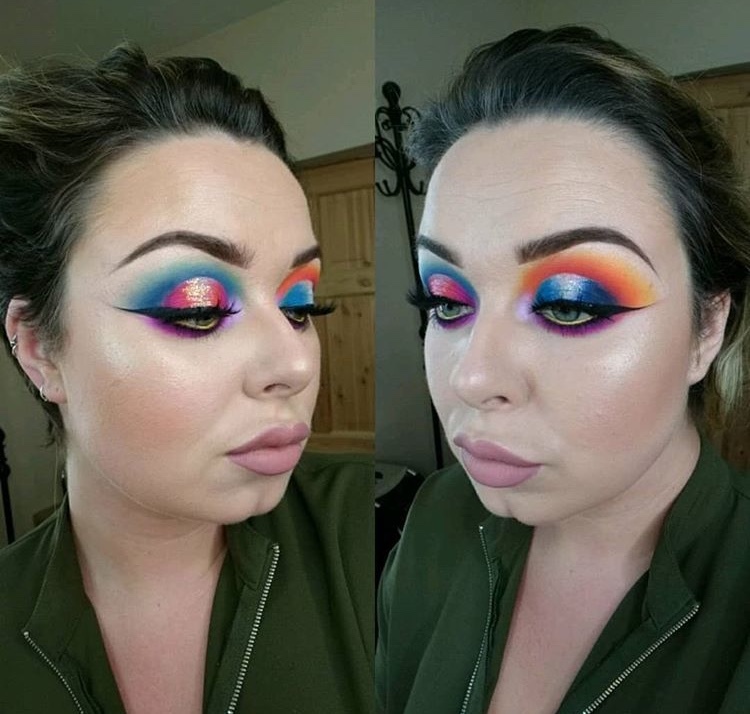 Abbeyleix-born Ruth began her makeup career at Inglot Dundrum and has graduated onto launching her own successful career giving workshops and doing freelance work in both Laois and Dublin. 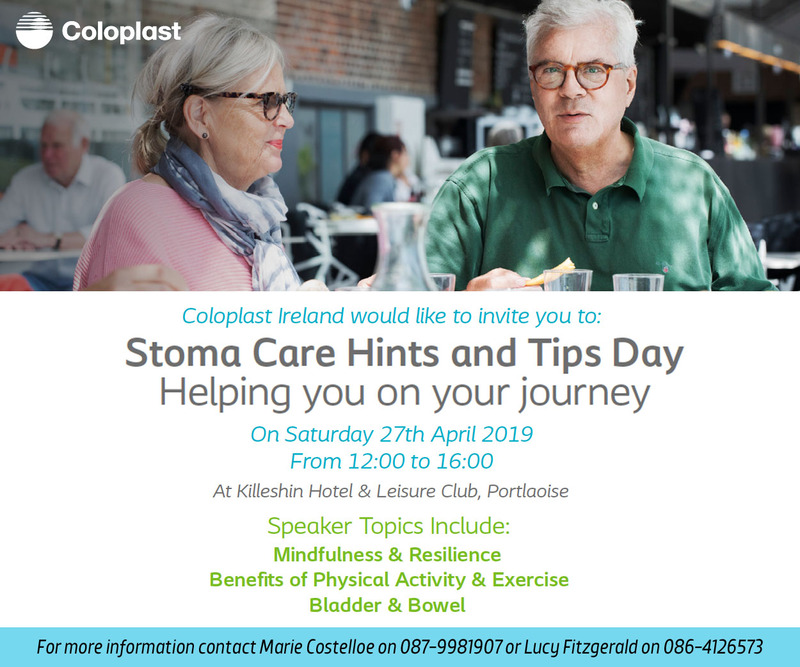 She has also set up her own studio on Main Street, Portlaoise, and dips in the rankings purely because she is based primarily in Shankill, Dublin. Ruth now has a massive online following of 32,600 followers on Instagram. But this girl is more than just her following, and has successfully built her success through hard-work, dedication and some serious festival-inspired looks. 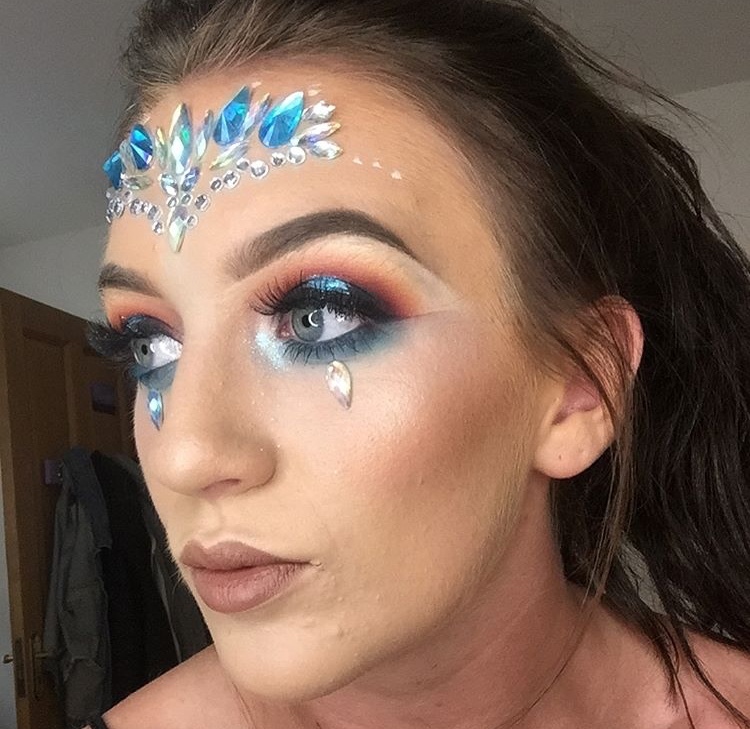 Portlaoise-born Niamh is certainly making her stamp on the industry, and was one of three Laois makeup artists nominated for a national make-up award. Niamh began her career in Urban Decay and is now a successful make-up artist in her own right with a studio on lower Main Street, Portlaoise. 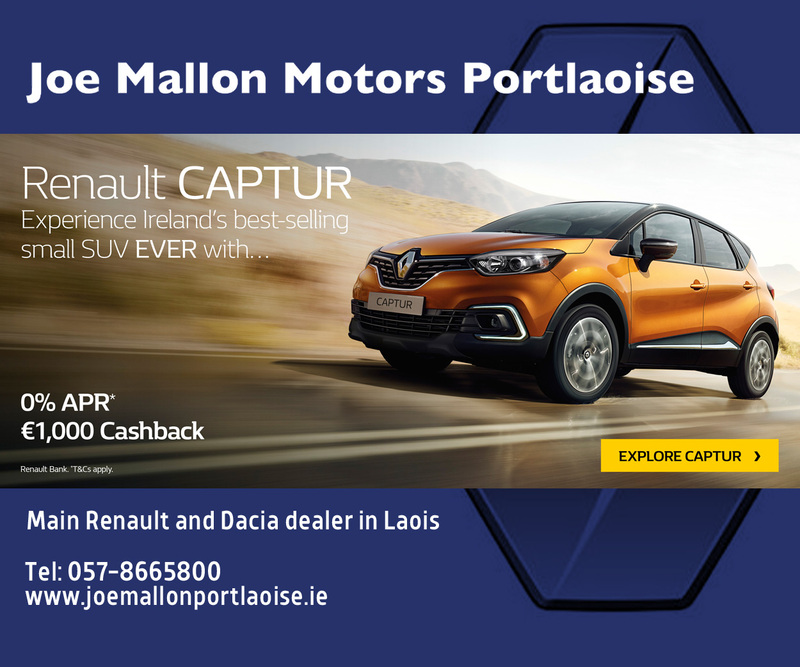 Although usually based in Limerick, Niamh has now opened her own studio on lower Main Street, Portlaoise. Niamh has already gained a successful following on Instagram and which continues to grow. 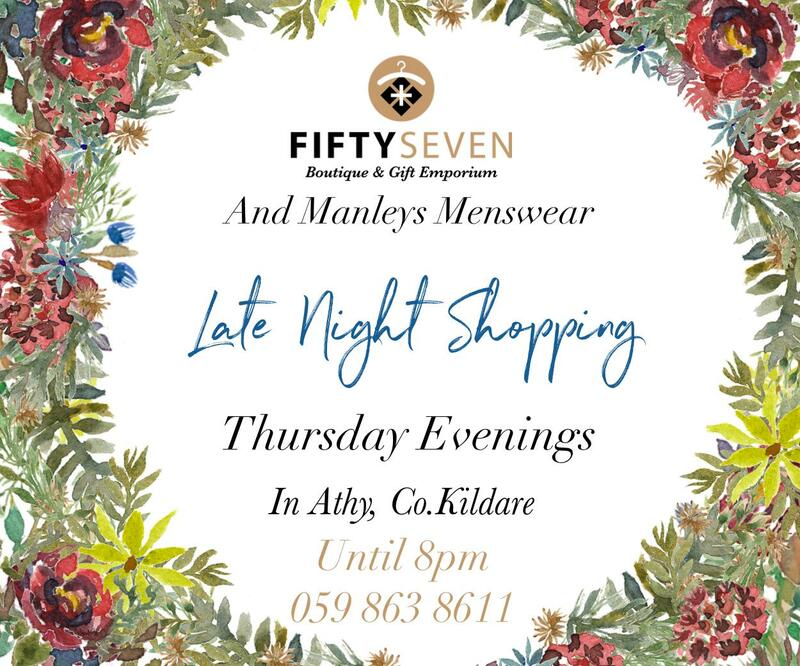 A make-up session in Niamh’s will have you feeling like you’ve spent the last hour chatting to a friend, and came out with exceptional makeup. Ciara is a relatively new kid on the block but her makeup skills bring her up with the best of them. Her makeup looks and swatches earned her a prestigious place on this year’s Top Laois Instagrammers and her following continues to grow. 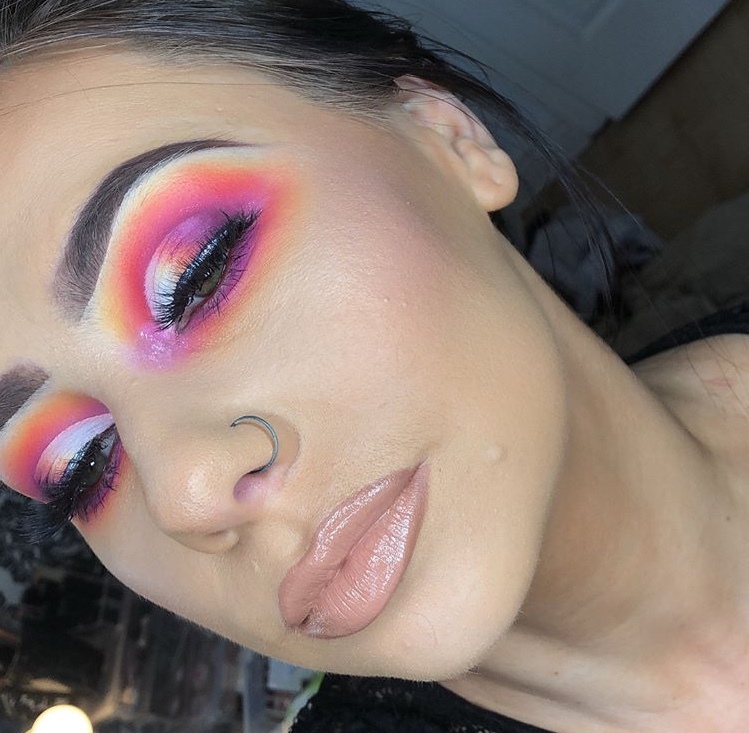 Honing her skills at Vanity X Makeup in Dublin, Ciara has set up a makeup studio based in her home, where she is sure to leave you glowing everytime. Hannah is the first of our newcomers to the list, having not yet started in business during last year’s selection. However we simply could not leave her out of this pick, as her clients glowing reviews and good word of mouth put this Vanity X trained makeup artist up there with the best of them. Is there anything this girl can’t do? 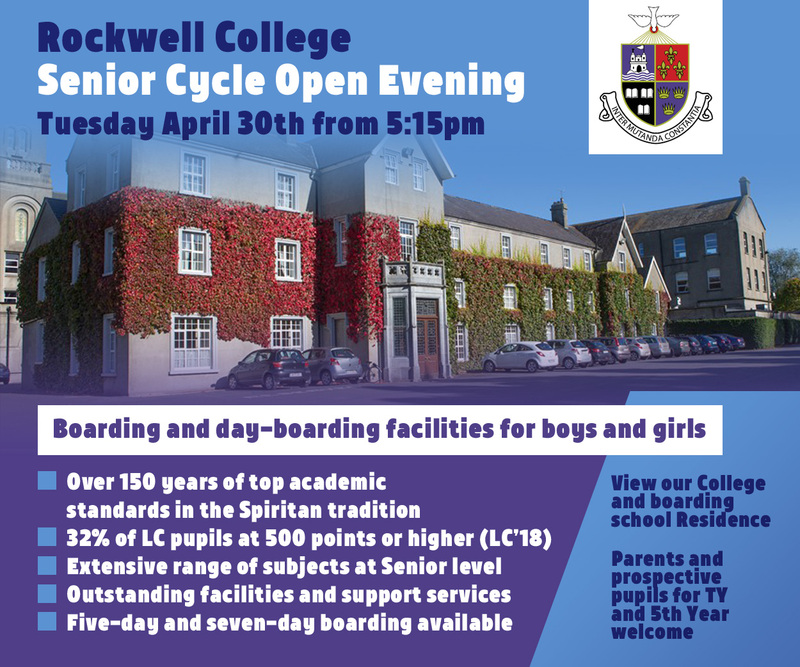 Still in secondary school, flying it with the Laois Ladies football team and snatches looks that would leave us amateurs to shame. 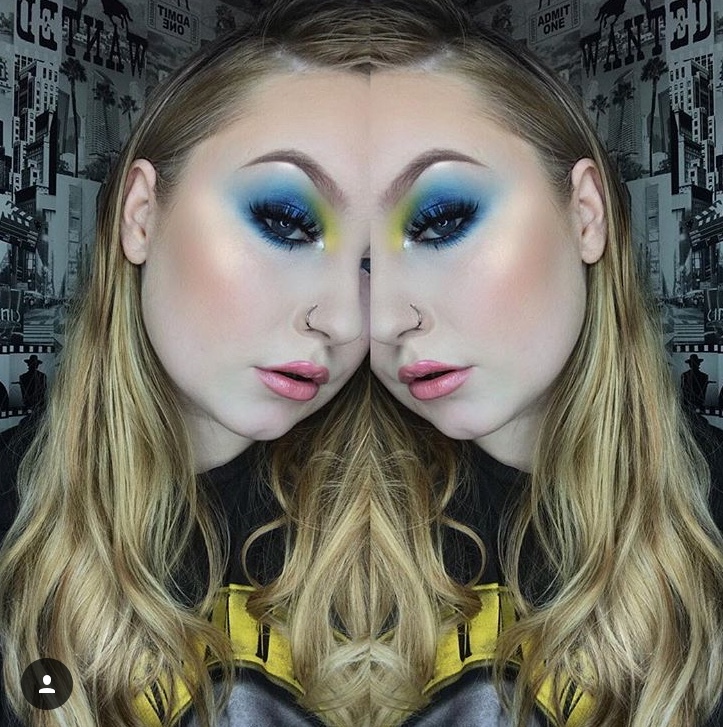 Emma was the second of our makeup artists to make Laois’s top Instagrammers and we’re very excited to see what she creates coming up to the Electric Picnic. 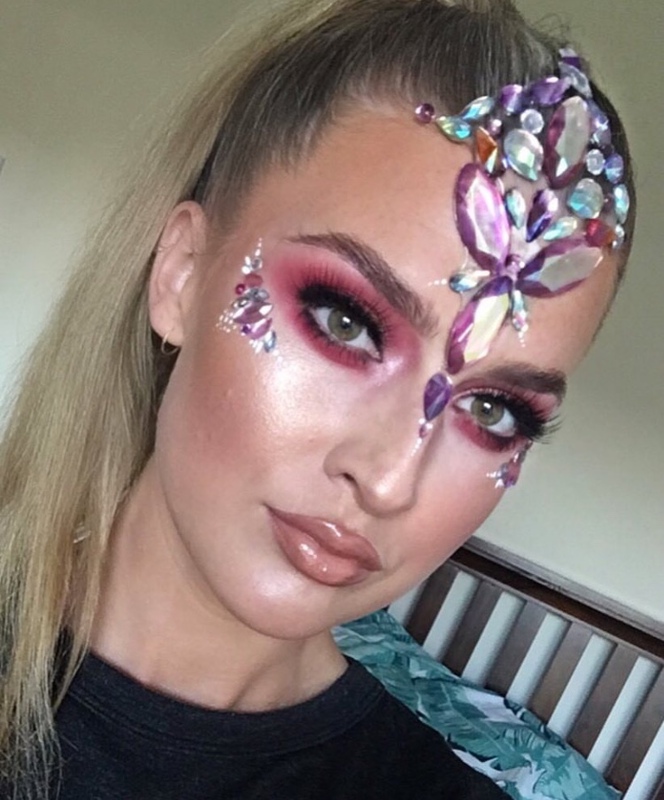 Mountmellick girl Sarah Jane is the number one go-to MUA for dramatic makeup looks. Only dropped in this list for understandably taking time out during pregnancy. Form mermaid looks to P Louise eyes this girl gets it right everytime. 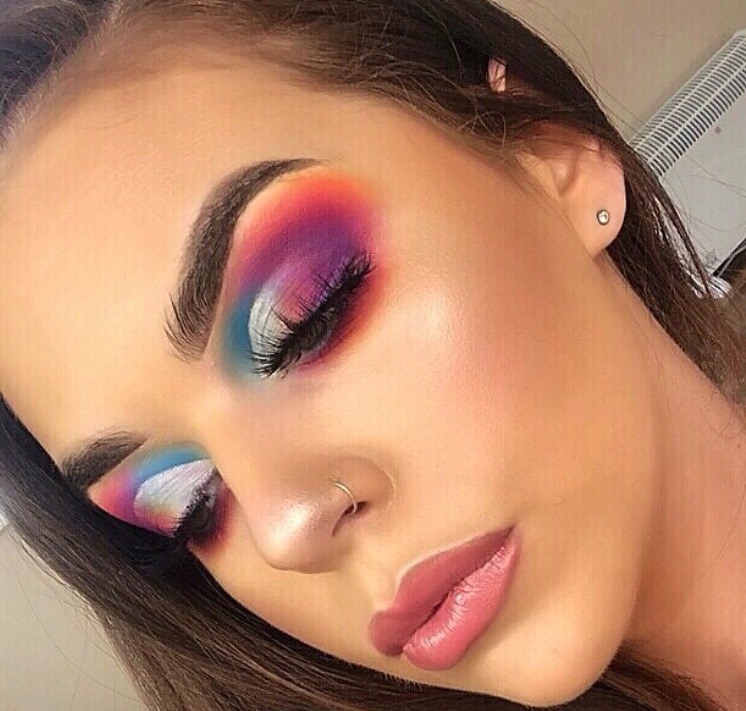 If you’re looking for bright, bold Instagram-inspired eye makeup look no further than Sarah Jane. 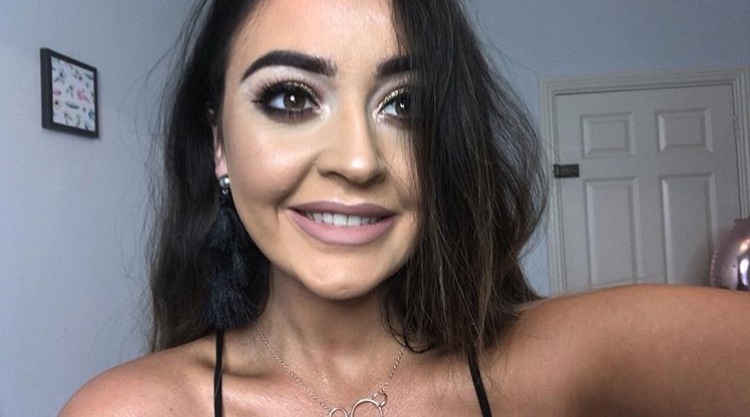 Teenager Leah knows the importance of social media when it comes to getting your name out there and the Stradbally resident also has a YouTube platform where she shows how she creates her looks. One to watch for the future.